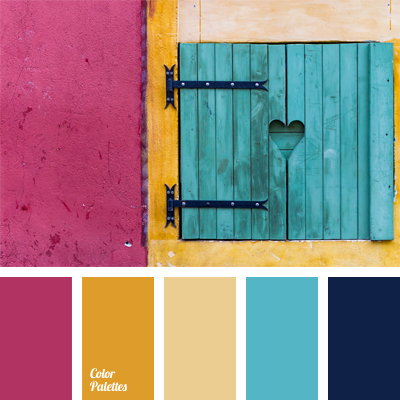 Sunny yellow color puts together and warms the contrast of dark blue and fuchsia color. 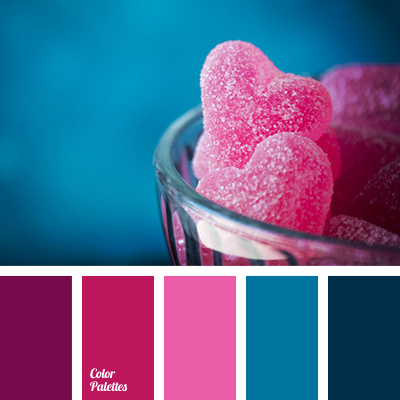 Good color solution for a finishing of kitchen, dining room and nursery. 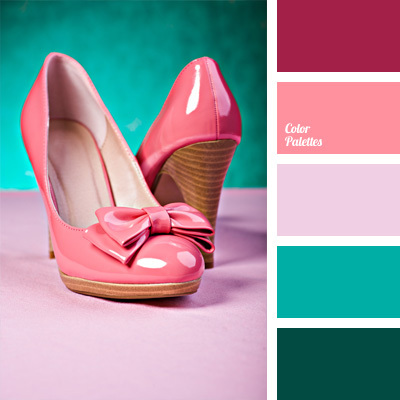 This combination of colors suits youth and children’s clothes and spring makeup of cheerful young girls. 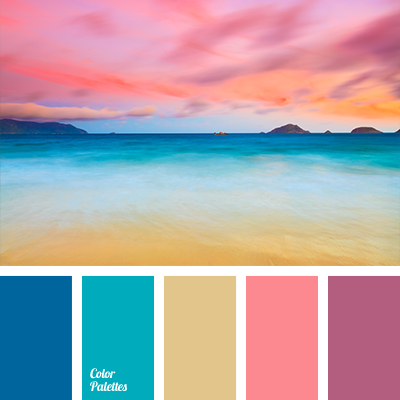 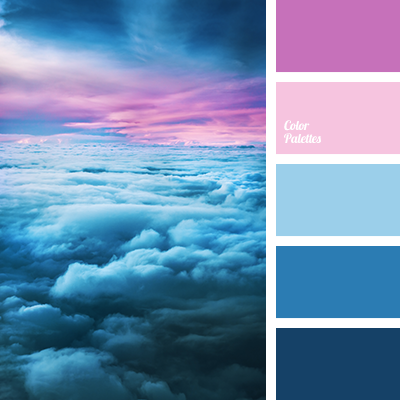 blue and color of fuchsia, blue and yellow, bright pink, color matching, color of fuchsia, color solution for a kitchen, color solution for repair, contrasting combination of colors, dark blue and blue, dark-blue, sunny yellow, Yellow Color Palettes.